Archeagedatabase.net • View topic - Archeage May Giveaway Codes Weekend! Anothe pack of Dolphin mounts is waiting for you! The Giveaway Codes weekend will end at May 23rd. The list of winners will be posted on the site's main page and in this thread. Re: Archeage May Giveaway Codes Weekend! 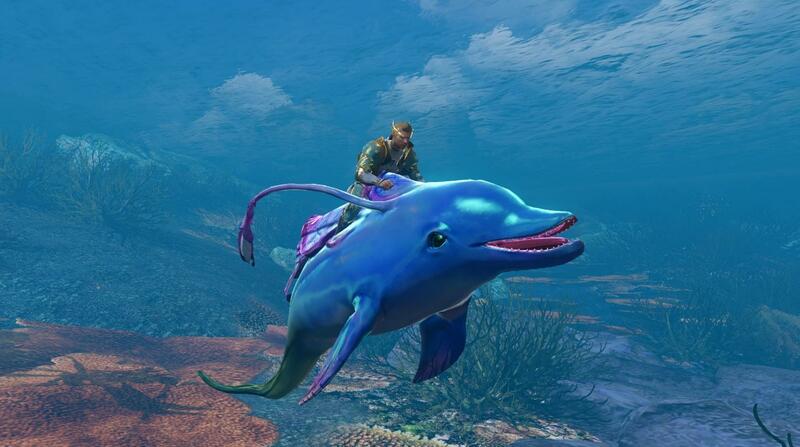 would love to get a dolphin mount too please! Would be nice to win, here is my post.